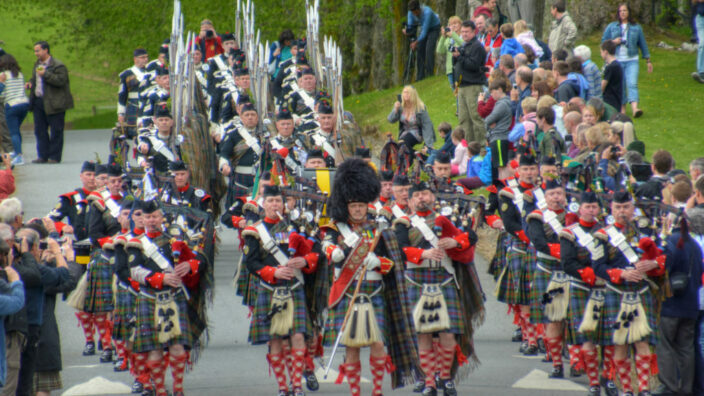 Blair Castle, one of Scotland’s most iconic castles, is hosting a family friendly, spellbinding Halloween spectacular this October. Named ‘The Witches Dinner’, the event will run daily from Saturday 6 October until Sunday 28 October and will see the Castle dressed for a dinner party with a supernatural twist. Throughout the month, visitors are being invited to investigate the mysterious case of missing broomsticks. Fun for all the family, on arrival guests will explore a Halloween trail to help the hapless witches’ reunite the dinner guests with their lost broomsticks so they can fly home to their respective jobs around the estate. 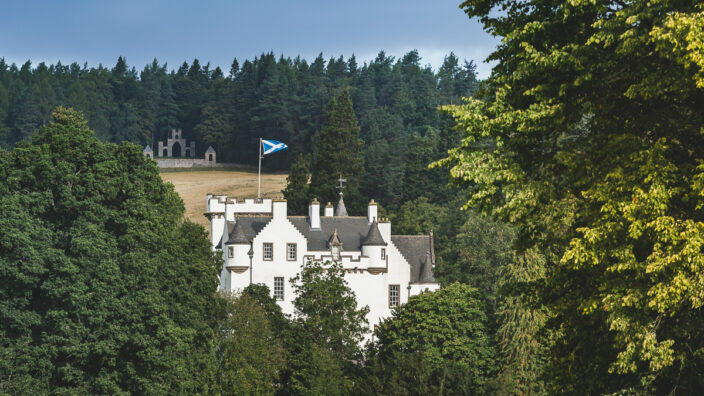 Commencing just in time for the mid-term school holidays, children and adults alike can join in the fun which will take them to some amazing rooms within the Castle including the Tapestry, Tullibardine and Drawing rooms as well as the Red, Blue and Derby bedrooms. The fun for children will continue outdoors, with a spooky treasure hunt in the gardens and a mysterious quiz. 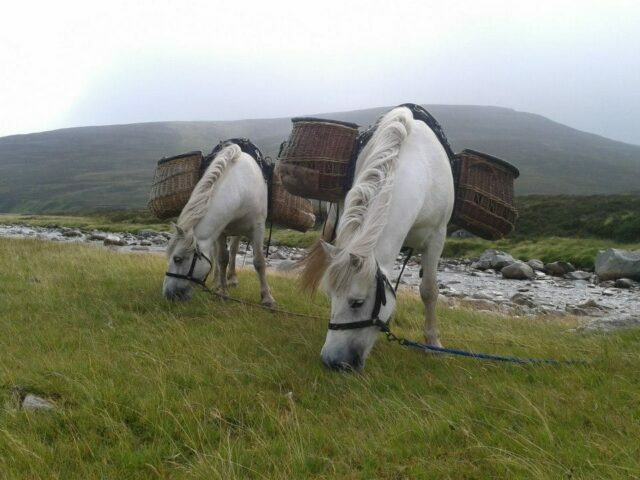 Hunt for hidden treasure throughout some of the most stunning parts of the gardens including the Deer Park, Diana’s Grove and St. Brides Kirk. 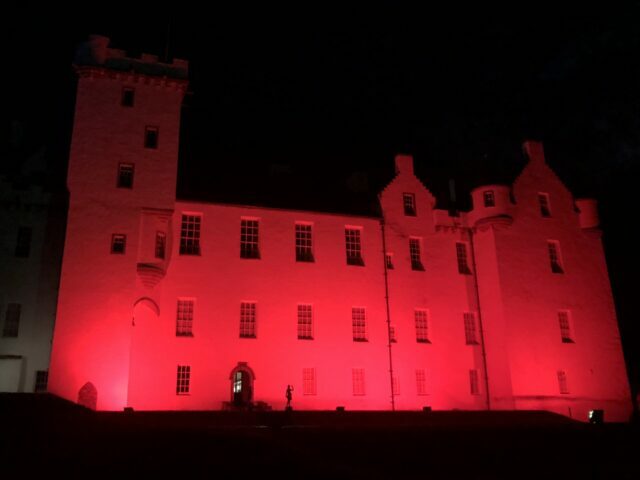 To finish off the spook-tacular experience at Blair Castle, guests can purchase some Halloween themed sweet treats from the Tullibardine Restaurant, with cakes, biscuits and cupcakes priced from just £2. 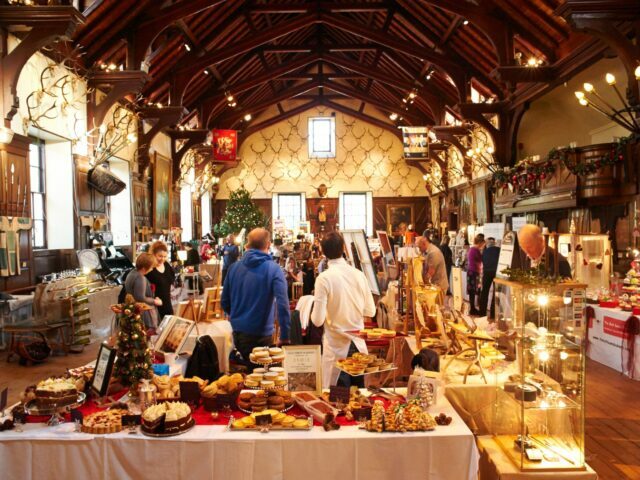 A special prize treat will be available for all children who complete the seasonal activities. 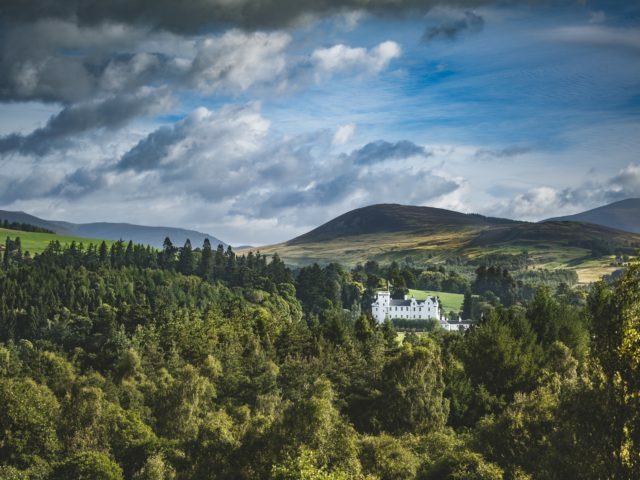 Julia Sim, Head of Sales and Marketing at Blair Castle, said: “At Blair Castle, we try to bring bespoke activities to visitors and arrange events which the whole family can enjoy. Running from Saturday 6 until Sunday 28 October, excluding Saturday 27, entry to the ‘Witches Dinner’ and outdoor spooky quiz are included in admission costs. 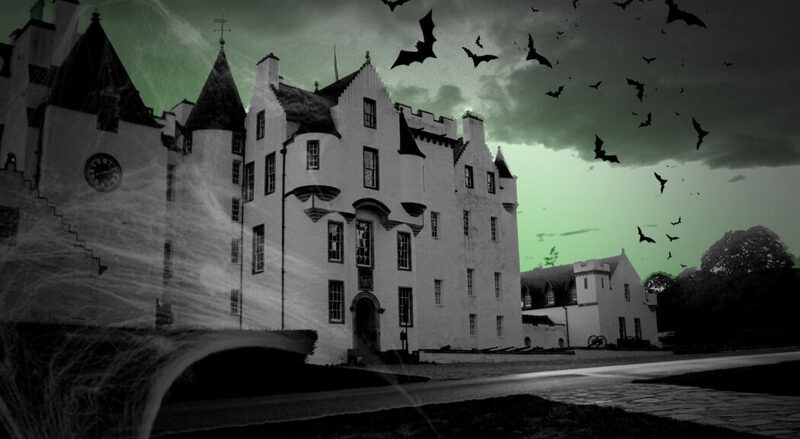 For more information about Blair Castle, and the Halloween activities, please visit www.blair-castle.co.uk.